If possible, please use the electronic waiver through your tablet or smartphone, but be sure to have several paper copies of the waiver in your aircraft if needed. (Download and print several copies of these attachments.) You may not always be able to use the electronic waiver, for example, if there is no internet access available. 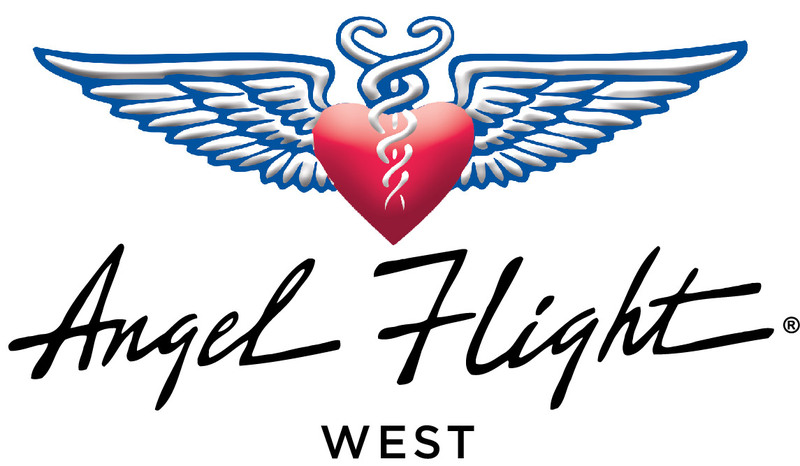 Be sure to have your passengers sign the waiver prior to the flight, and if not using the electronic waiver, please mail, fax, or take a picture of the waiver and e-mail it to the Angel Flight West office before the flight.